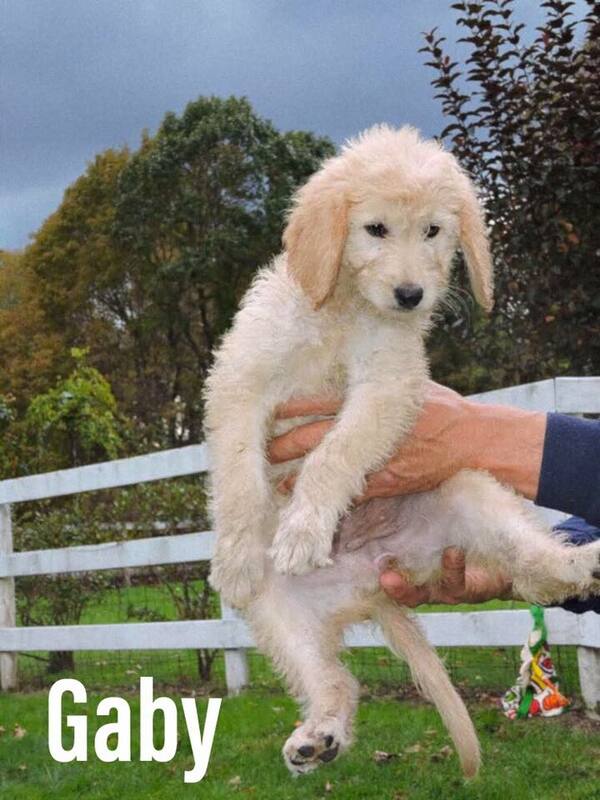 Goldendoodle puppies are available now! 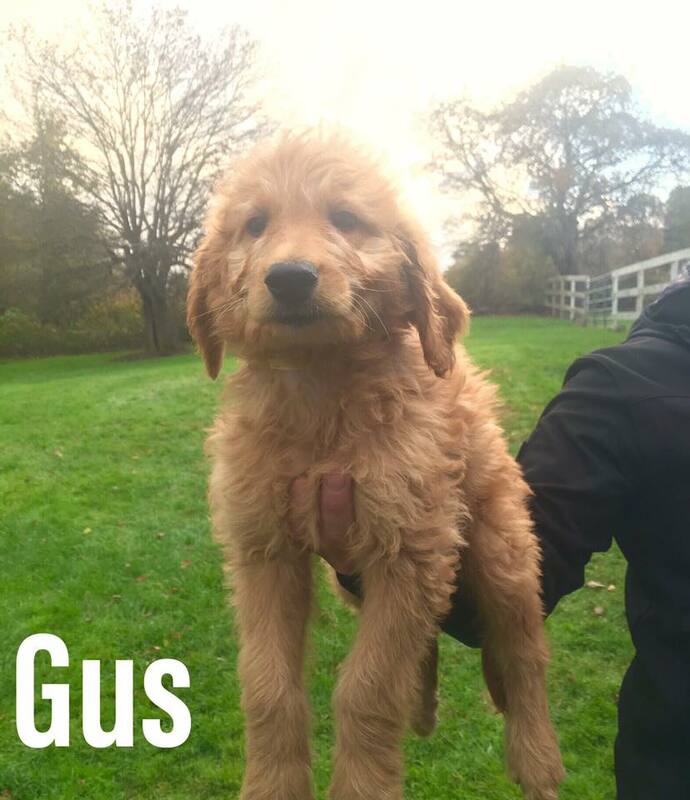 Black Rock Canines has F1 Standard Goldendoodle puppies that were born on August 16! This litter consisted of two females and 6 males; see below for current availability. These pups are updated on all shots. They are mellow, patient, friendly and intelligent. 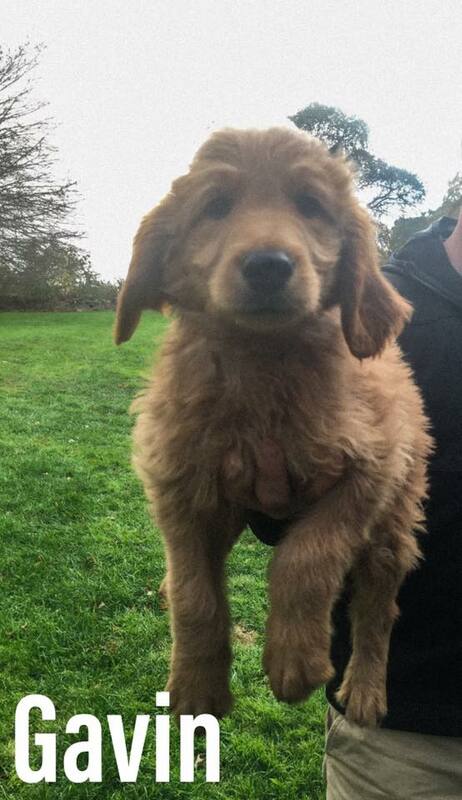 They will weigh between 50-60 pounds when fully grown. 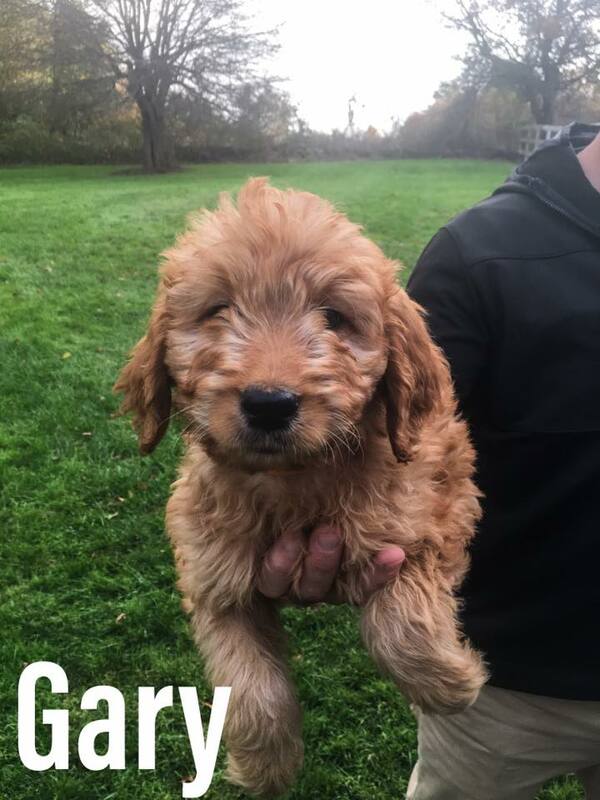 When you purchase a puppy from us, you will receive full transparency into their environment and conditioning since birth and a lifetime genetic guarantee. 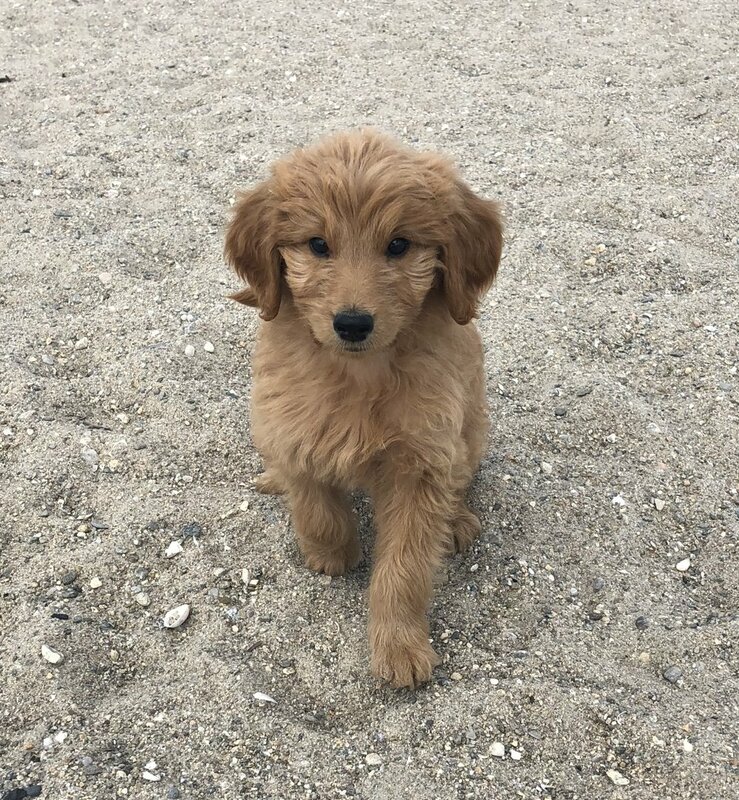 Through extensive genetic testing on 7 common diseases of Goldendoodles, this litter been cleared by parentage from: Dygenerative Myelopathy, Ichthyosis, Neonatal Encephalopathy with seizures, Progressive Retinal Atrophy- Golden Retriever 1 & 2, Progressive Retinal Atrophy (rod-cone degeneration) & Von Willebrand Disease I. We reserve the right to ask questions of all prospective buyers concerning the environment that these puppies will be raised in. Thank you! You will receive an email confirming your request. Black rock canines is a service-disabled veteran-owned small business.